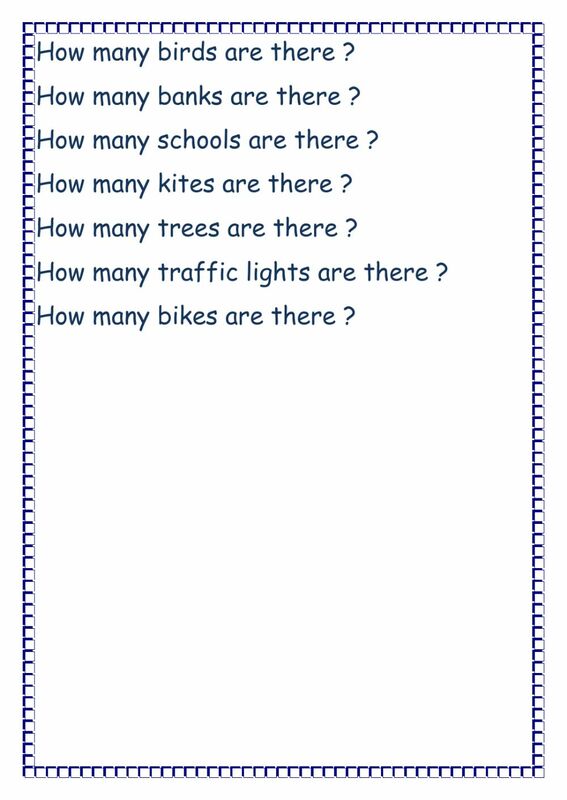 Live worksheets > English > English as a Second Language (ESL) > Countable and uncontable nouns > How many are there ? Copyright 2/11/2017 lilicagirl. Publication or redistribution of any part of this document is forbidden without authorization of the copyright owner. Why can't I download this ws? You can download at Eslprintables. Go to search users, type lilicagirl to find it there.